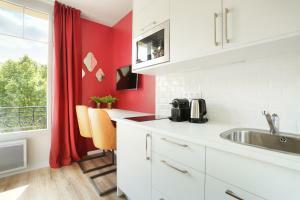 Restaurants and supermarkets can be found in this quiet neighborhood. 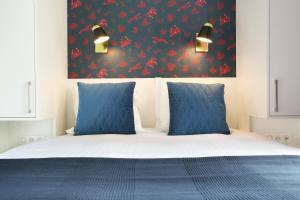 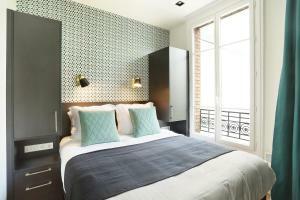 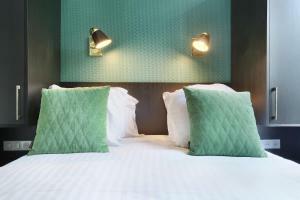 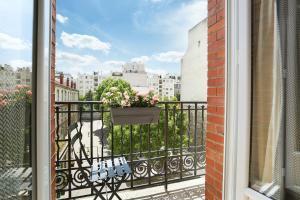 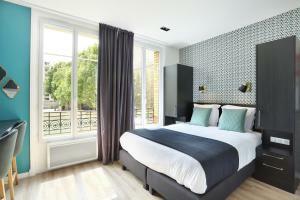 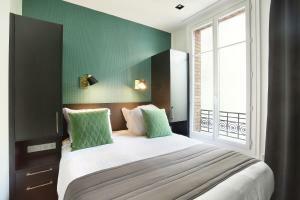 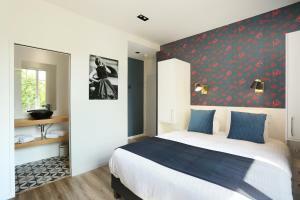 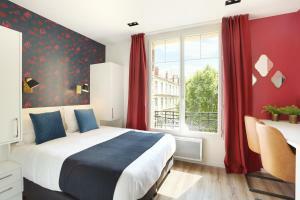 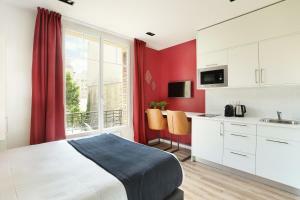 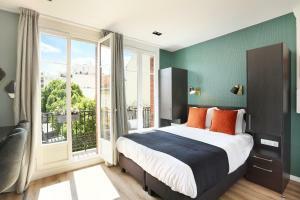 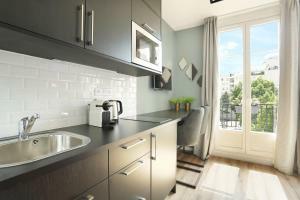 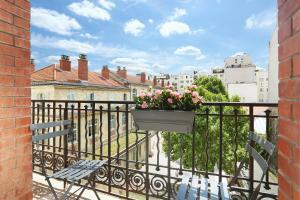 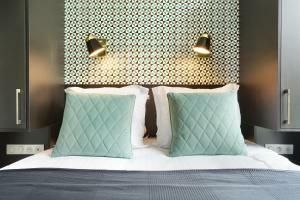 Place du Trocadéro is 25 minutes away by walk or public transport from Eiffel Village Apartments Paris. 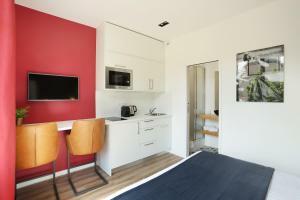 A baby cot can be accommodated with a € 40 extra fee per stay. 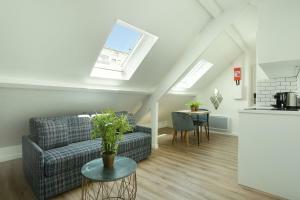 The cot can welcome babies aged 2 and younger. 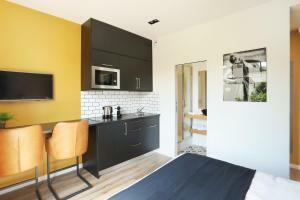 These studio apartments are individually decorated and come with an open kitchen, a small dining area and a sleeping area. 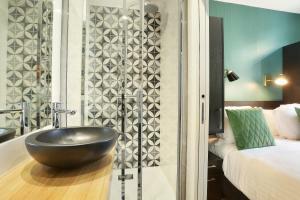 The bathroom is complete with a shower. 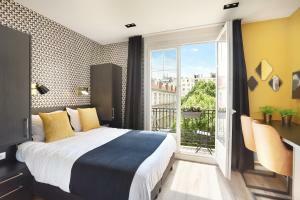 Rate: € 104.55 ... € 175.33; select dates below to get current rates. 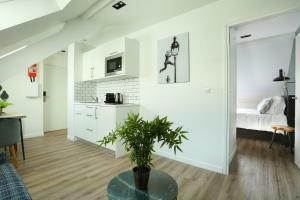 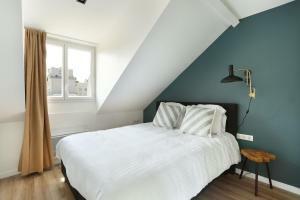 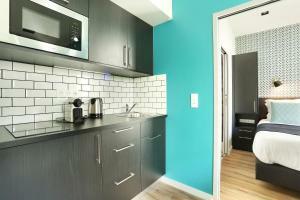 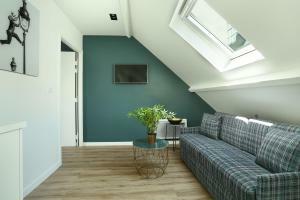 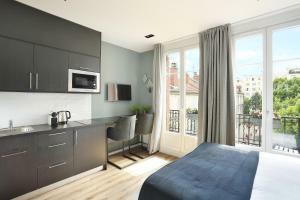 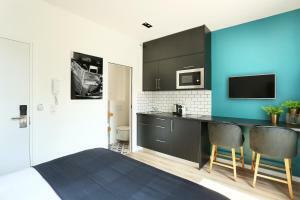 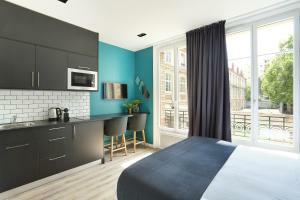 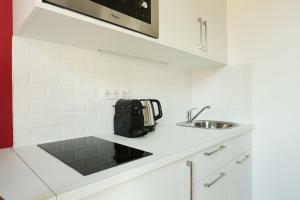 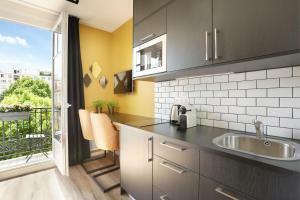 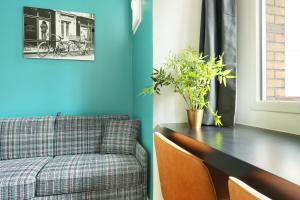 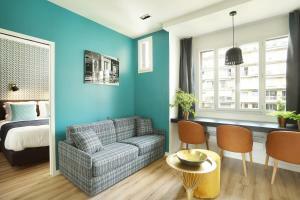 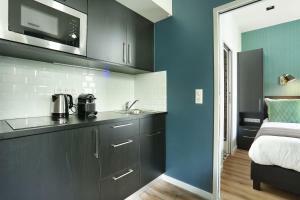 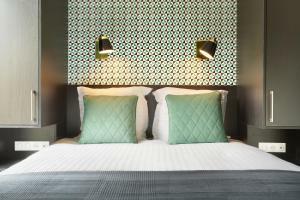 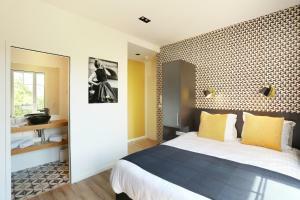 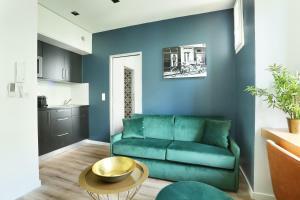 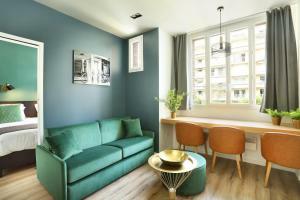 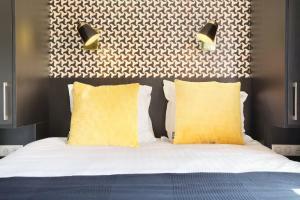 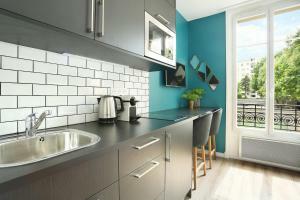 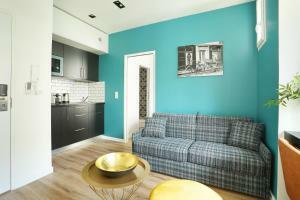 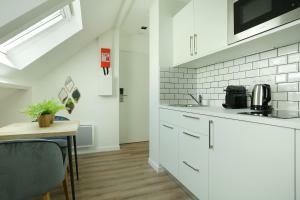 These apartments are individually decorated and offer a seating area, a kitchen and a bedroom. 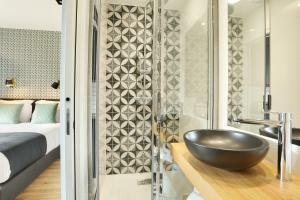 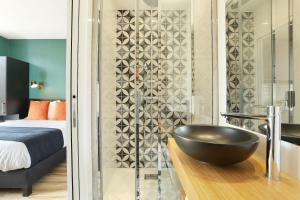 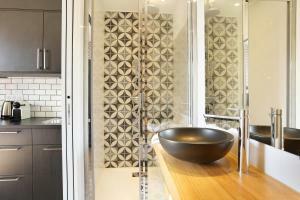 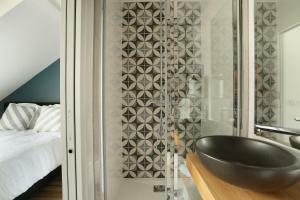 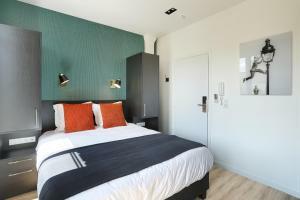 En suite facilities are featured.